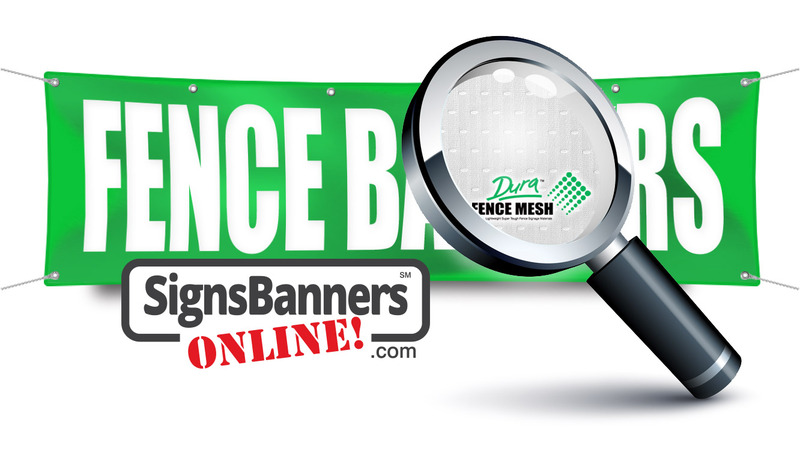 About SIGNS BANNERS ONLINE.. we are glad you found us! 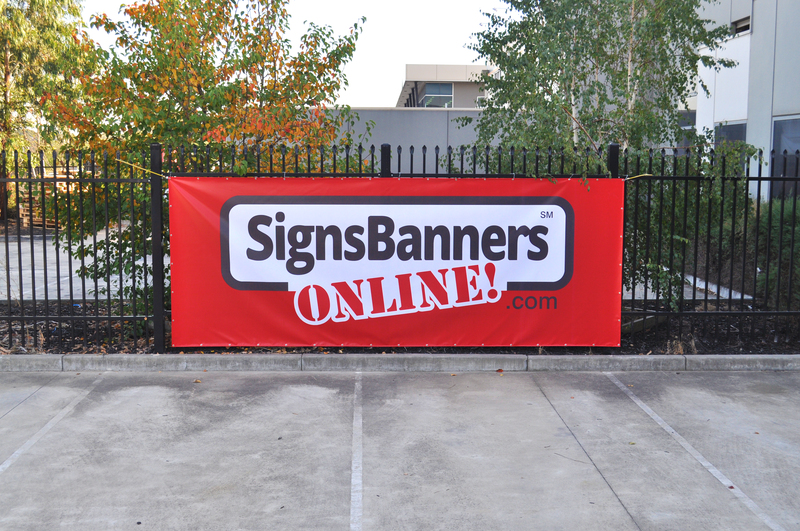 SignsBannersOnline.com is the online marketplace that connects print products with designers, wholesalers and managers. Using the talents of our team to create a web application you can upload directly into the printer is providing our trade purchasers, managers and graphic media buyers a 'factory' source without delay immediate access to banner and signage printing... all online with 'any time' access and management. New customers, small to medium sized companies and advertisers can quickly manage their graphic media programs and within minutes track as their print media processes from a file to final banner sign printing and delivery to their door. Their smooth progress and ability for each person to set their own budget options with jobs that are made right and customized for each client gives you as an online buyer the best customer excellence of any of the sites I have used before. This capability of offering each customer their unique size, unique design, unique finish style and application gives trade buyers and wholesalers, including graphic designers and advertising companies in USA more options to fulfil their customer programs with full 'backend' management you'd expect from companies ten times the price. "Excellent website... 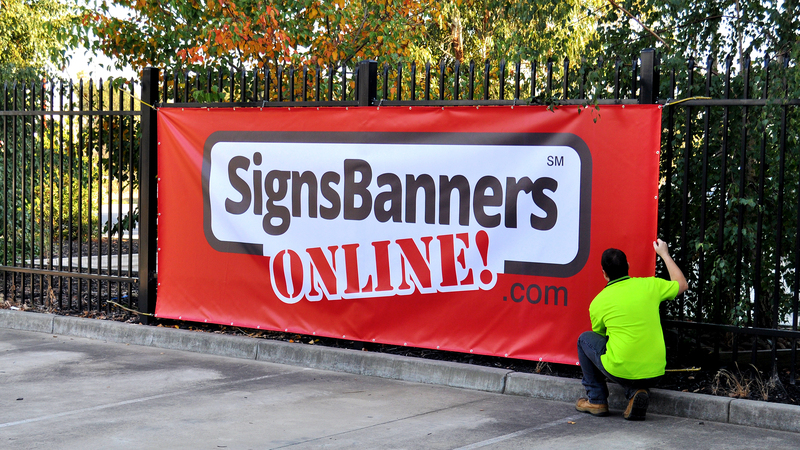 If you have portable promotional display flag or trade show graphic needs, SBO is my favorite supplier. 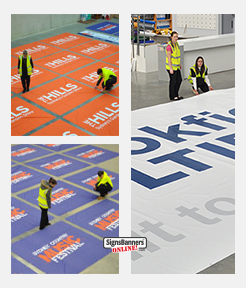 Stands & signs for business & golf events, corporate entertaining, and exhibitions with a fast turn-around production time you can see pre-purchase". Florida USA frame supply wholesaler. "Fantastic... A service that buyers can rely upon, when you 'UPLOAD' your order is immediately passed into amazing production systems and your custom printing arrives to your door. I recommend to everyone to become familiar with how to do it and then USE IT!." 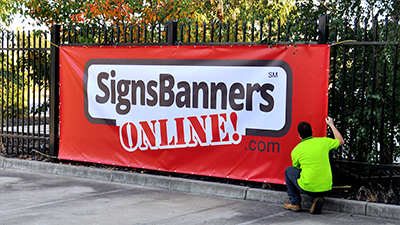 April - Designers who are at advertising agencies, discount sign companies, financial firms, healthcare organizations, radio stations, publishers and other event businesses use their custom banner signage pictures ordering web application because they can confidentially order anywhere any time. The innovative 'no login' payment service means they can order on the fly and easily craft their own custom sign display trade show banner graphic and professional signage supply suited to each of their customers with no fear that the wholesaler will take their business, the records are not stored and are only used for shipping label purposes. I recommend them to anyone in our industry. If you have graphic skills, you can price & upload directly into the print queue for instant printing... no waiting... OR, Use the Let Us Design forms and send your ideas and files to the factory support graphic team and they will do it for you. 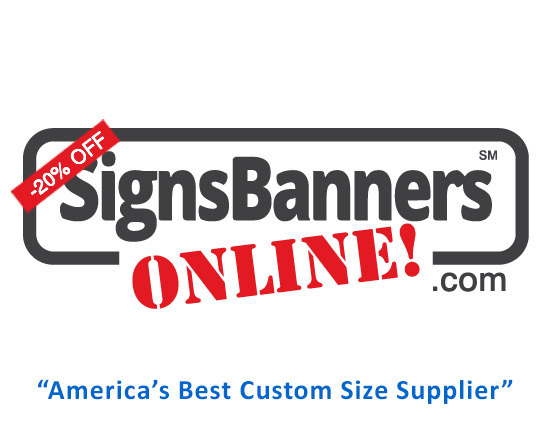 April 2019 Promoted discounts and bonus discounts / offers are available to Signs Banners Online customers, you can see them all here.